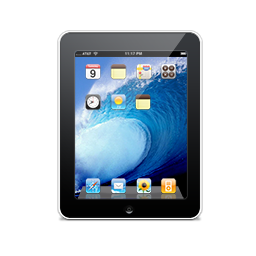 You might have read many good and bad points about Apple iPad. Here I have collected 8 points where iPad must improve. No Flash: 75% of videos on the web are Flash and iPad does not have flash support. No camera: iPad don’t have a inbuilt camera. Even low range mobile phone and netbooks have inbuilt camera. No SD cards support: You cannot use a SD (secure digital) cards on iPad. No USB: iPad don’t have USB ports. You cannot add a USB device on a iPad. HDMI out: iPad don’t haveHDMI out support. Low Resolution: iPad has 720 video resolution. Low Memory: iPad has only 256MB memory. No Games: iPad is not good at games.